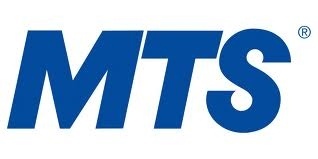 MTS has announced it has launched its 4G LTE network in Steinbach, Manitoba’s third largest city. The company says this launch marks the fifth city to receive LTE in 2013, with one more to come. Just last week Rogers announced it had launched LTE in Steinbach, and since the former has both a 4G HSPA+ and LTE network sharing agreement with MTS, this latest launch comes as a natural move. 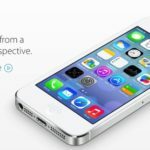 Let us know how those LTE speeds are!